Knee protectors that also sometimes are called knee pads or knee guards are an essential thing to many people from athletes to construction workers because these knee protectors will keep their knees safe and intact even if they do receive a blow to their knees or need to spend long time crawling on their knees. So it is important that these knee protectors inhere multiple features that makes them easy to wear and able to protect the wearers knees properly. The first of these features obviously need to be protection as that is the main purpose of knee protectors. Protection usually is provided with the help of cushioning as well as protective plates that in many knee protector cases are placed on the front portion of the knee pads. The cushioning usually is placed on the inside of the knee protector to absorb any blow that happen to the knee so that the impact of the blow doesn’t break your bones or do other damage to your knee. But the protective plate that usually is made from leather, plastic or even metal for hard-core knee protectors is able to protect your knees from scrapes and cuts as well as provide additional shock absorption. The second feature that all knee proctors should have and that you need to look for when you are buying your knee protectors is comfort. 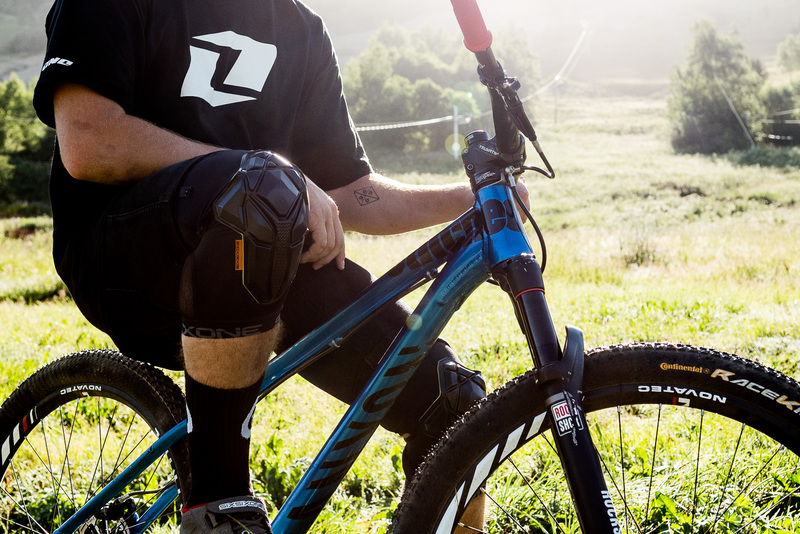 Many times knee protectors are used in different sports or doing different activities, which means that we also need to be able to comfortably do these activities with the knee protectors on. 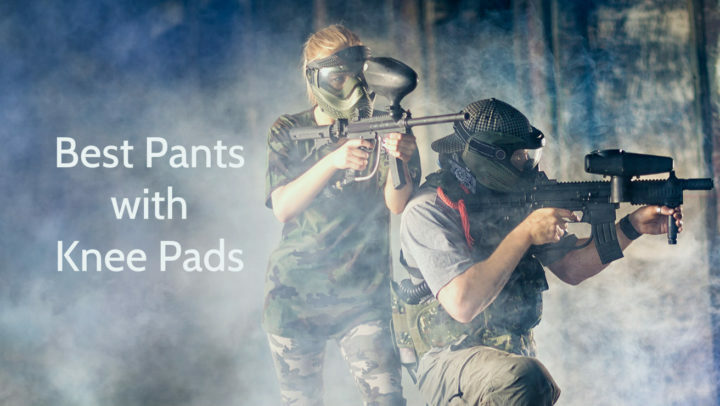 The simple truth is that if the knee protectors aren’t comfortable we simply won’t wear them because they are not comfy, so better buy knee protectors that fit well and are comfortable to you even if this means you need to spend a couple dollars more, because comfort is key to actually wearing the knee protectors and therefore them being beneficial to you. Along with comfort the knee protectors need to provide mobility to your knees and they shouldn’t be restricting or limit your movements. Those who play sports like basketball, volleyball or football especially cannot afford to have their knee pads restricting their movements or slowing them down because in these sports one hundredth of a second can determine if your team wins or loses. But also motorcycle drivers or even riders cannot have their knee protectors feeling limiting because that too can influence their performance and make otherwise enjoyable actions unpleasant. So if knee protectors doesn’t allow you move with the same freedom as you would without them on they probably aren’t the right fit or size for you. Then there also is a feature called flexibility that actually also go hand in hand with comfort and mobility. The knee protectors need to be able to let you move around and even do sudden movements, but they also still need to protect your knees. This means that they need to be flexible enough to provide you with these characteristics. But flexibility could also by definition mean that the knee protectors not only have multiple features but that they also can be worn on multiple different occasions hence be flexible in different situations. There are knee protectors that can be useful while doing everyday activities, while playing sports and while working making them multifunctional and very flexible. So look for this multi-functionality if you now that you will want to use your knee protectors for different things. Because knee protectors are something you place on your knees usually while doing some activities (sports, work, cleaning, etc.) they also need to be breathable so that they don’t collect sweat and don’t gain unpleasant odor after each time you wear them. Breathability usually depends on the type of fabric that is used to make the base layer of the knee pads. Fabrics like mesh, cotton, neoprene and other cloths are very breathable and will let your skin breathe and any sweat evaporate without leaving a trace. So look for a knee protectors made from breathable fabrics have knee protectors that are pleasant to wear and that don’t need to be washed after each use. And lastly the knee protectors need to be of good fit. Many think that the way a knee pad or knee protector fits is solely depended on what size the knee protector is meaning how big or small it is but actually the fit also depends on how elastic the fabric used to make the knee pad is as well as how good the knee protector closure mechanisms works. When you buy knee protectors I would suggest to try them on first because that is the best way to check and see if the knee protectors you are intending to buy will fit you and will be comfortable. 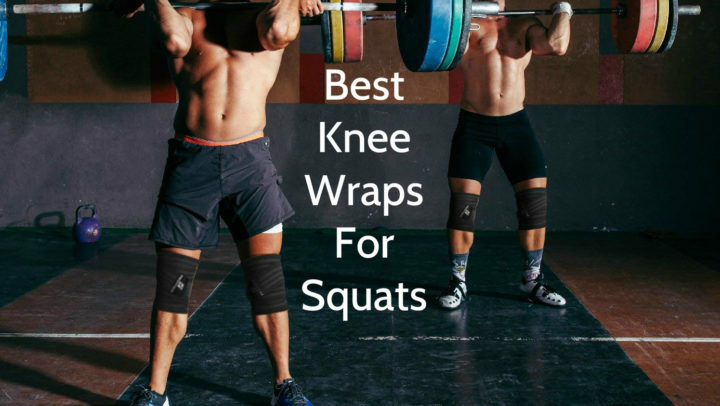 But if that is not possible then simply try to measure your knees as precisely as possible and then check the knee protector sizing to choose the knee pads that will fit you the best. Because good fit means secure knees and no injuries.